The new Nexus 7 is finally official from Google. After what appeared to be massive success with last year’s version (no sales numbers were ever released), the Nexus 7 has received some major improvements. Down below we have listed out all of the specs that you will want to know and it’s a pretty awesome looking list. There is a Full HD display, Snapdragon quad-core processor, rear-facing camera and Android 4.3. It’s a dream tablet for Android lovers. 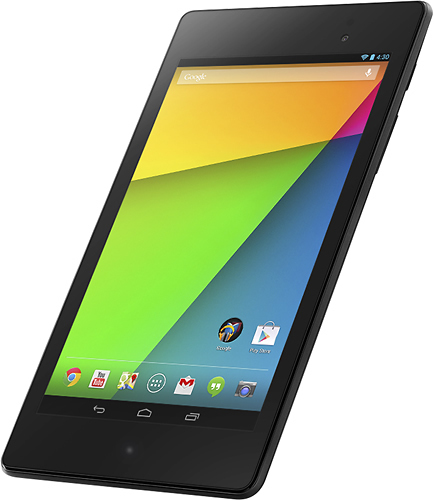 Click here for more info on the new Nexus 7 from Google.